Many players don’t know clearly what to do in the middlegame. In an opening stage one needs to develop his pieces, but after that, it’s much harder to find the right moves. There are many tutorials that cover different chess strategical and tactical motifs, but there’s no single and clear guide. This course is designed to provide such a guide to you. Many players don’t know clearly what to do in the middlegame. 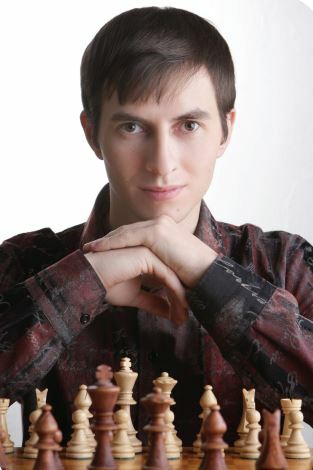 In an opening stage one needs to develop his pieces, but after that, it’s much harder to find the right moves. There are many tutorials that cover different chess strategical and tactical motifs, but there’s no single and clear guide. This course is designed to provide such a guide to you. Learn how the course has been crafted and get a clear, detailed idea of what it is about. Reveal and explain EVERYTHING about Chess Strategy. 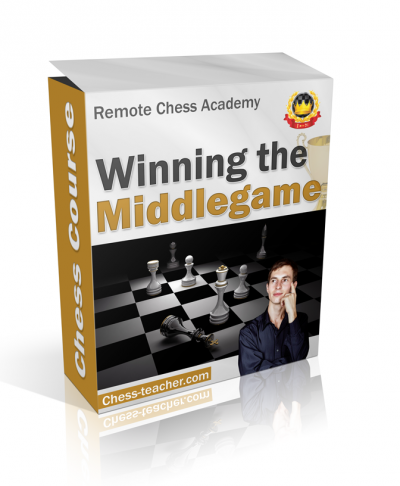 With this, you will UNDERSTAND how to play REAL chess and HOW to think during a real game! Reveal the SECRET of strong players: MOST importantly, you will learn how to play in specific pawn structures. Show you how strong players use important strategic rules in their games and win even against the strongest opponents. For students who want to make GREAT progress in chess but don’t have eight hours a day to spend on training. Those who want to get that MASSIVE increase in rating points. For students who studied a lot of chess tutorials but whose results are unstable. Lesson-2: What you will do when you cannot attack?